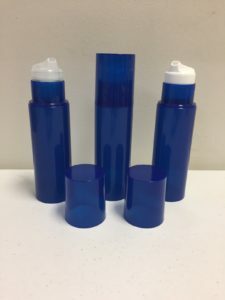 RxCoop has one of the best airless pumps available on the market at discounts and case sizes to suite your pharmacy’s needs. 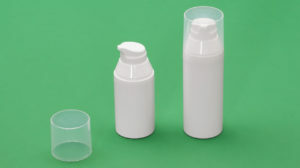 Our Airless pumps have a distinctive upscale look and feel that sets your packaging apart from the rest. 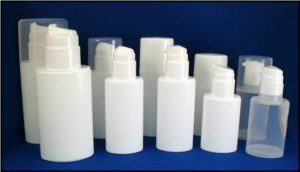 These pumps have 100% proven mechanical reliability and works with a wide range of viscosities. 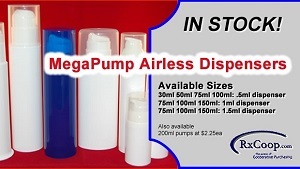 Their precise and consistent delivery of exact dosing with every pump combined with their ergonomically comfortable design, and self-sealing orifice for better product shelf life makes this the airless pump of choice. Click here for price list/order form.